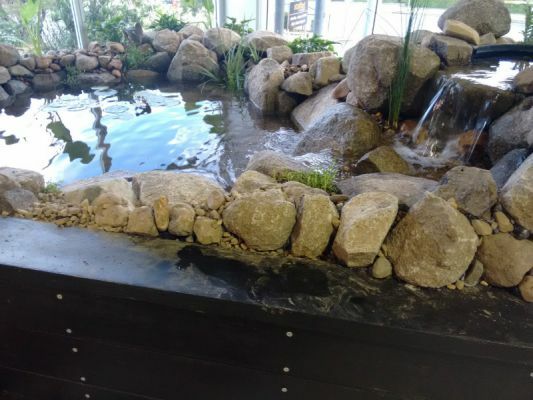 From growing vegetables to beautifying your backyard with a water feature, Aqua Gardening is a must for those looking to improve their most precious asset. 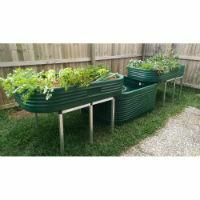 Grow your own safe healthy food easily and without the hassle of losing plants or forgetting to water them while you are away. Want to learn more? You will find a FREE video training library on our website that will answer all of your questions. 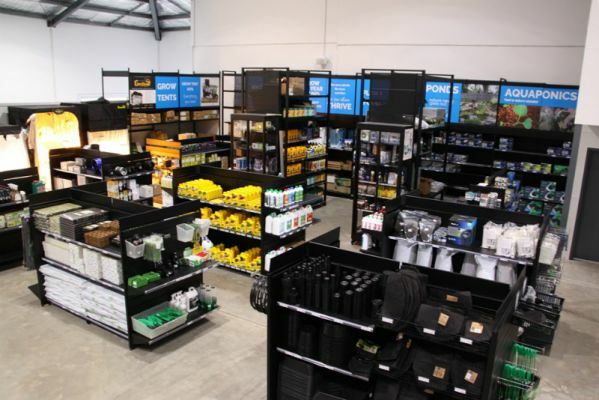 Join the growing revolution today, and start harvesting safe healthy food that grows itself! 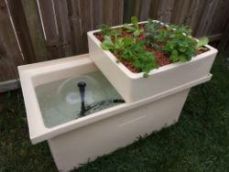 Save $250 on the Retail Price on our Family Aquaponics System at the Home Show! 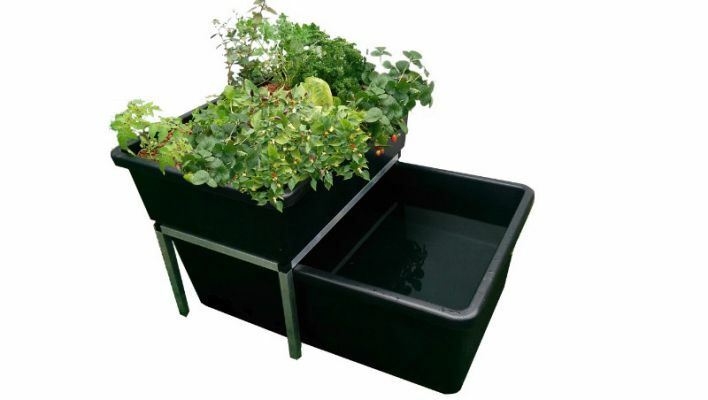 Save 20% on the Retail Price on our Patio Aquaponics System at the Home Show!